Whether you want to collate, view and analyse big data sets or you need a sophisticated business intelligence (BI) system to provide data-driven actionable insights, Snapwire can make it happen. 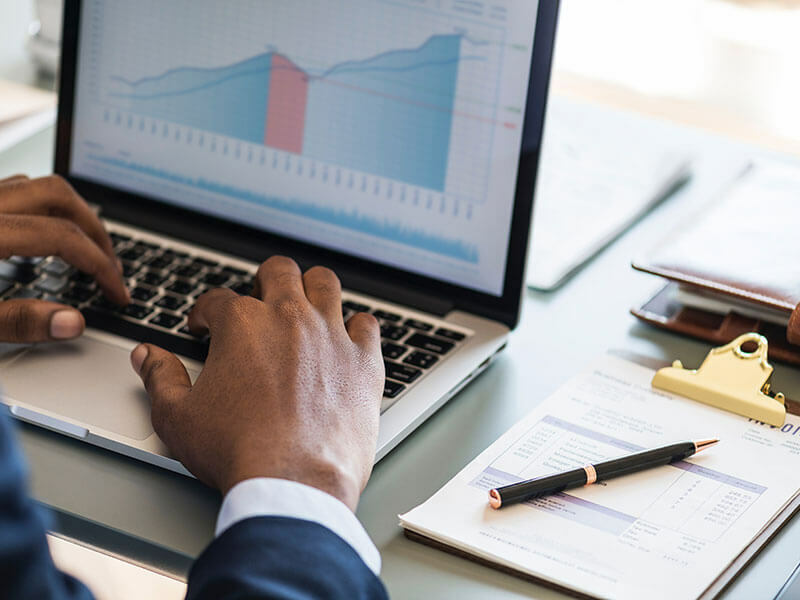 From best-in-class analytics dashboards to seamless integration with just about any Windows-based software system, we have all the BI development expertise you need. Deep dive into your data with the help of Snapwire's best-in-class business intelligence software solutions. Improve your workflow, manage your processes and grow your business with cloud-based project management software. Collate, view and report on your valuable business data with a custom analytics dashboard or bespoke BI solution. Snapwire help's businesses convert data into actionable insights. Snapwire are experts at helping organisations make sense of data. 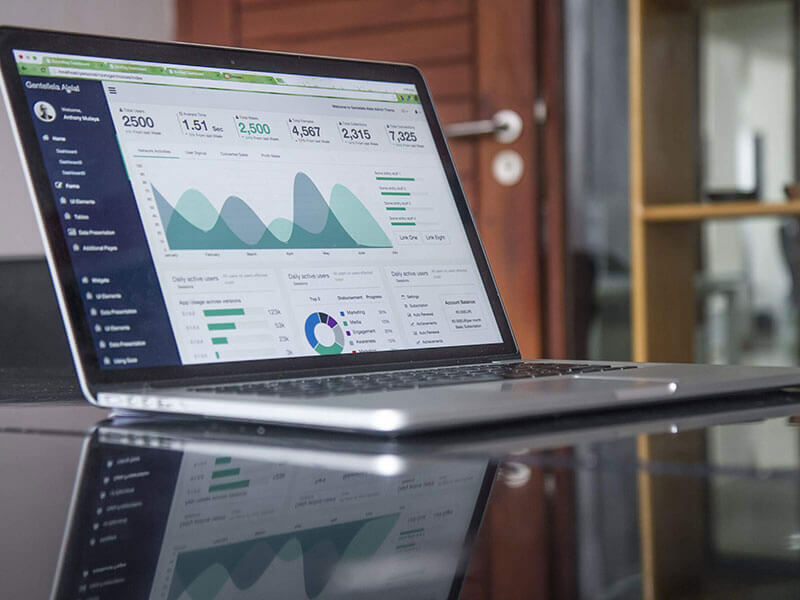 Whether you need an easy way to turn raw data into actionable insights or you want to learn more about your customers and develop effective marketing strategies, we can deliver the right business intelligence solution for your business. We help businesses make sound commercial decisions by giving them the tools they need to manage vast quantities of raw data quickly and easily. From property prices to marketing information, we can help you visualise and analyse just about any type of business information. And we can even make your data available to third parties via a custom-built API. If you are looking for a project management solution to help you manage your customers, streamline your processes and make smarter business decisions, we have the expertise you need. Our talented BI software engineers build bespoke cloud-based project management applications that help businesses communicate and collaborate more effectively. We can give your business a boost by integrating multiple facets of your organisation into one centralised project management and business intelligence application. Timesheets, expenses, holiday and sick leave tracking, task management, project accounting and collaborative tools can all be combined into one single interface, helping you save time and work more efficiently. As well as helping organisations collate and manage big data sets, Snapwire's BI software solutions enable businesses to use that data to find timely, informed answers to any question. 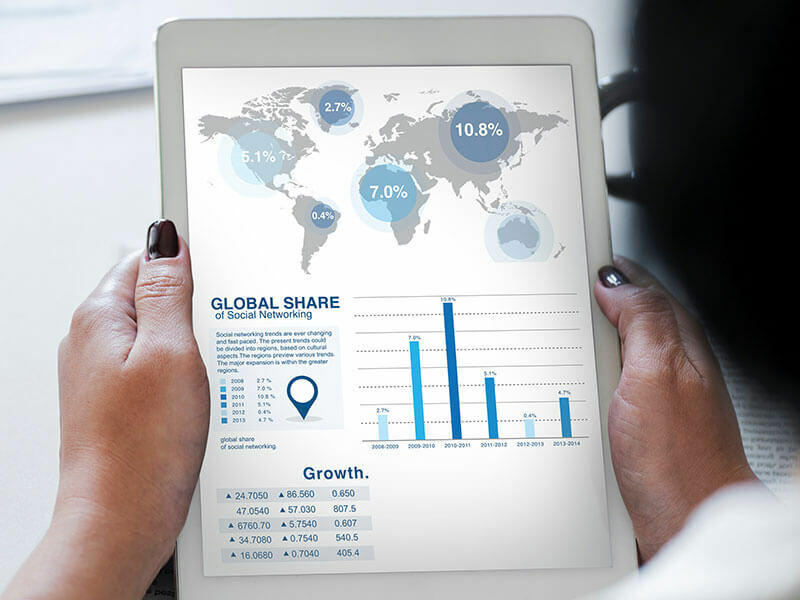 Our powerful dashboards and data-driven reporting systems can transform your company's information into easy-to-understand reports designed to improve productivity, increase revenue and forecast new opportunities. Our BI software engineers can mash hard-to-measure metrics with raw data to create beautiful reports and dashboards that reveal telling insights about the performance of your business. We can help you visualise data in any number of ways - graphs, bars, charts and trends - and provide you with a birds-eye view of your organisation. Whatever you want to measure, however you want to measure it, Snapwire has the business intelligence expertise to deliver the solution you need. 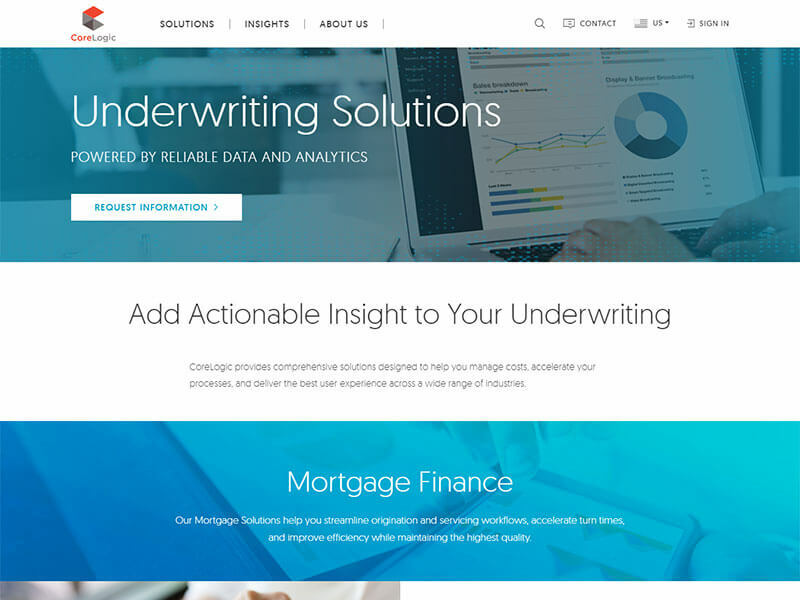 Snapwire help CoreLogic deliver comprehensive solutions designed to help insurance underwriters reduce costs, accelerate processes and deliver the best user experience across a wide range of industries. 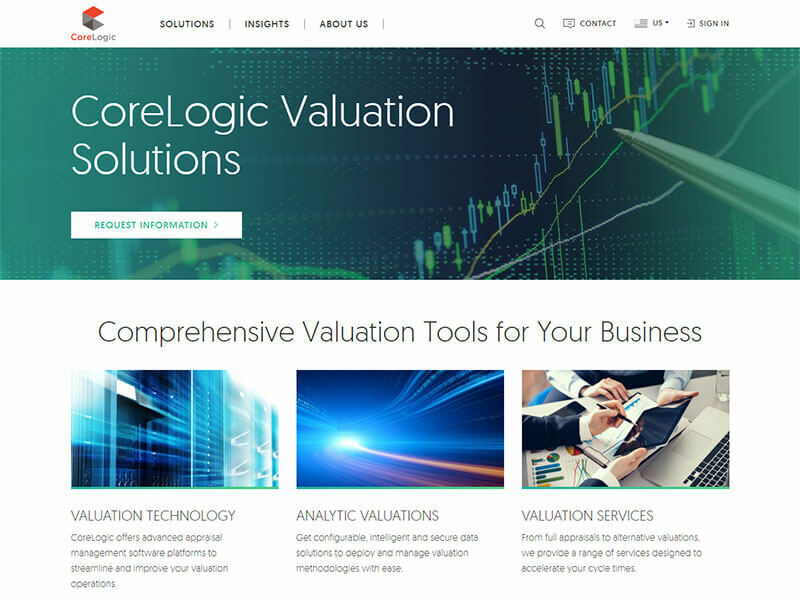 We helped CoreLogic improve their technology platforms and streamline the way in which real estate professionals extrapolate valuable data from the CoreLogic valuation ecosystem. 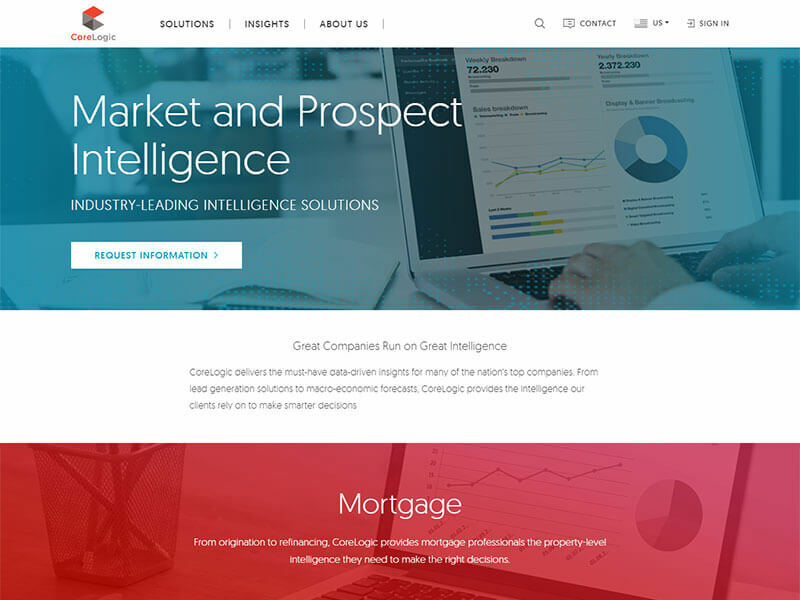 CoreLogic provides vital data-driven insights for many of the UK's leading property companies, and when they needed to "normalise" huge volumes of complex prospect data, they turned to Snapwire for assistance. 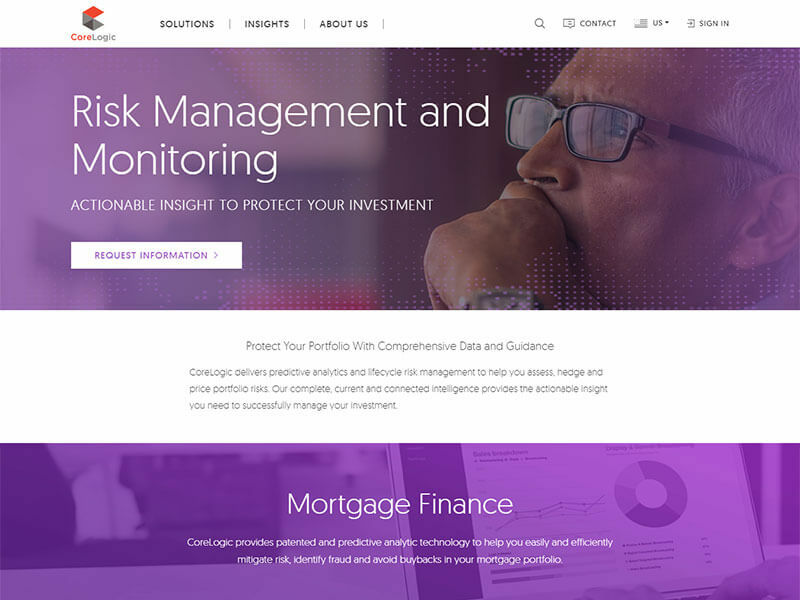 As CoreLogic's business intelligence software partner, we help them deliver predictable analytics and connected intelligence to mortgage lenders and insurance companies across the UK.